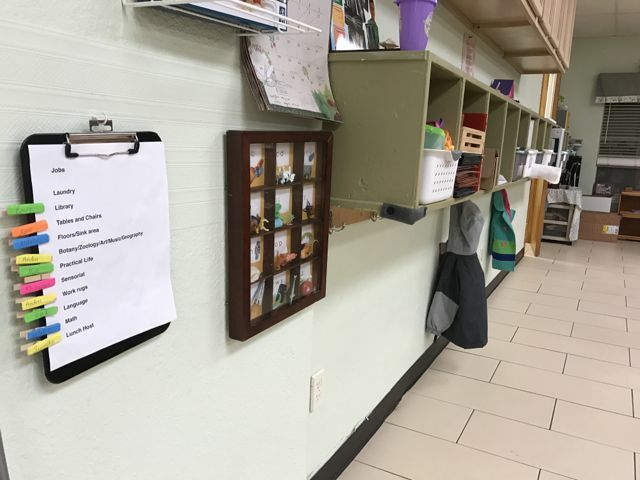 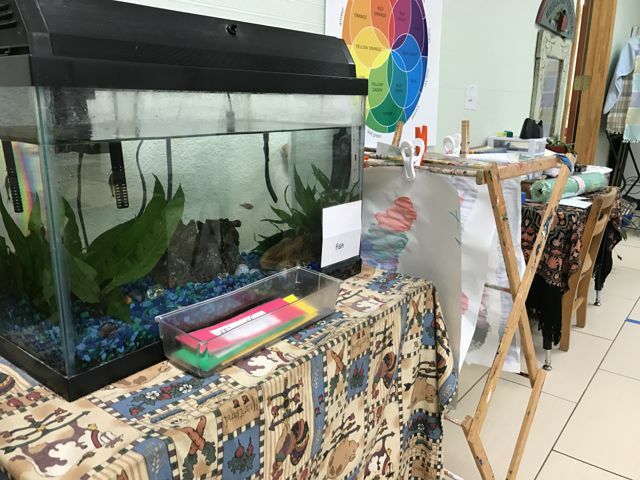 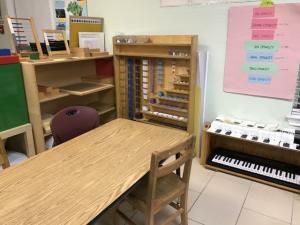 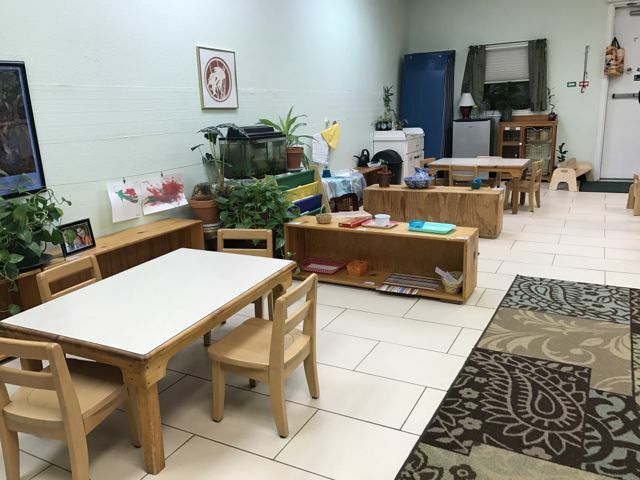 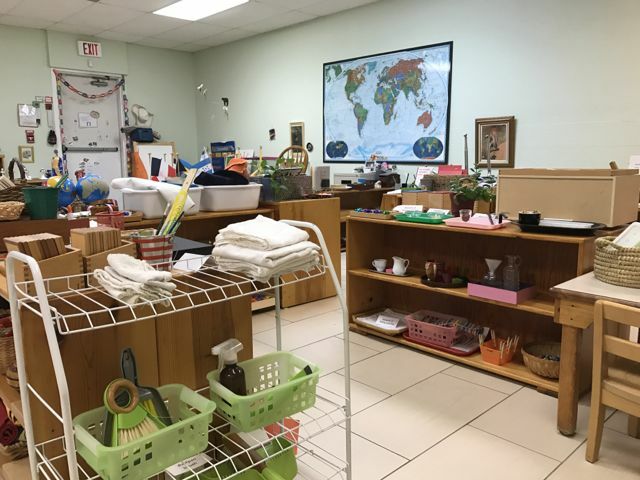 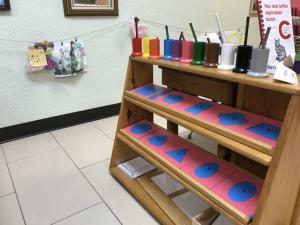 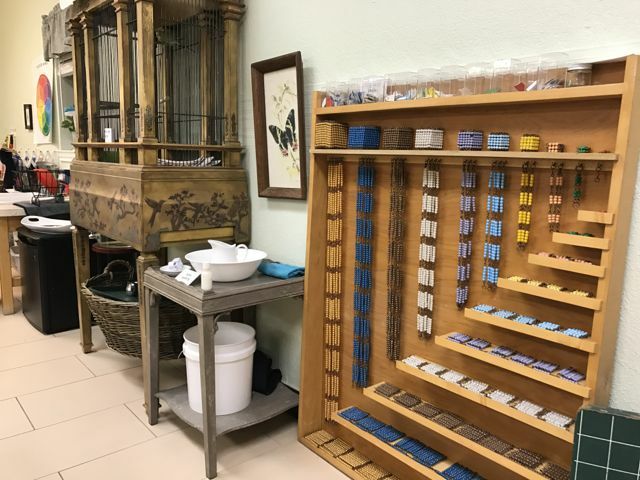 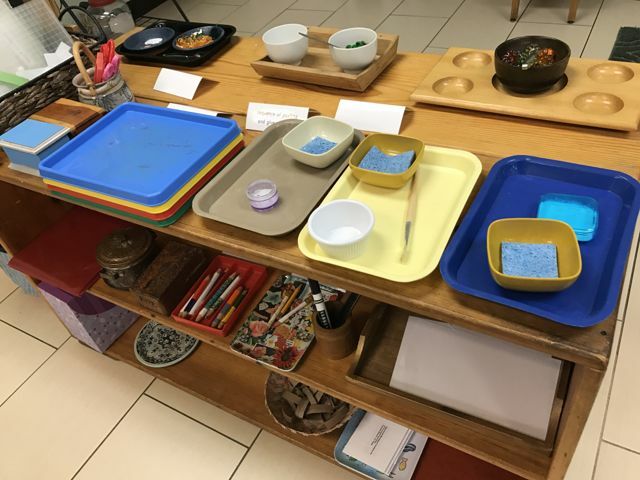 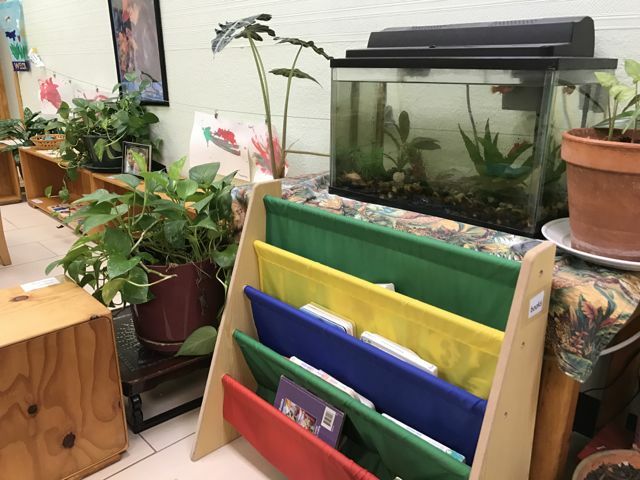 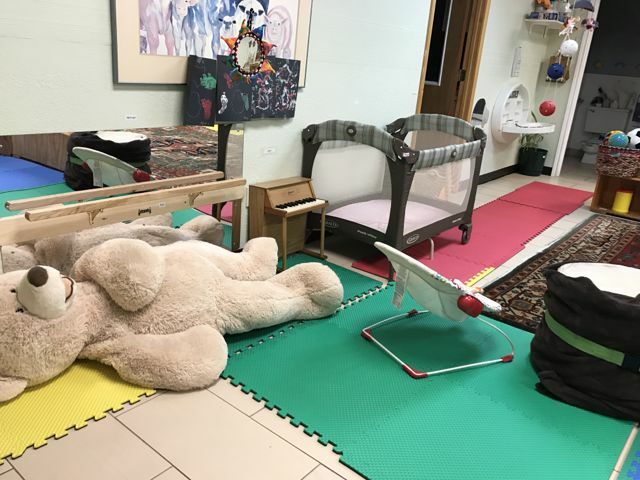 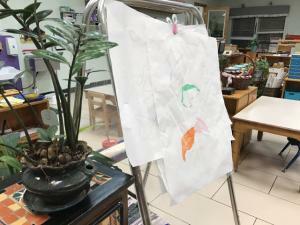 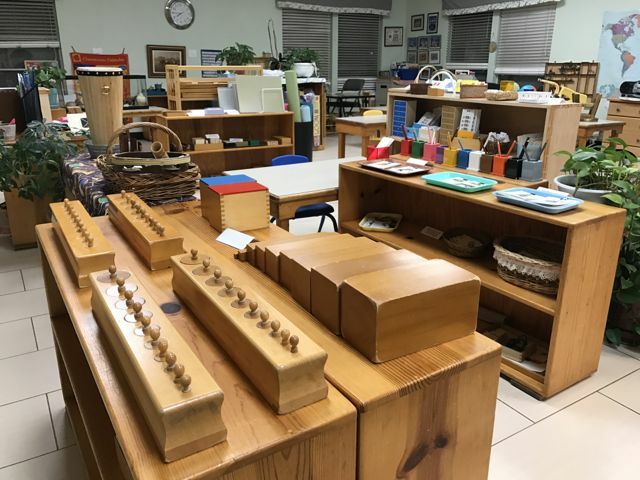 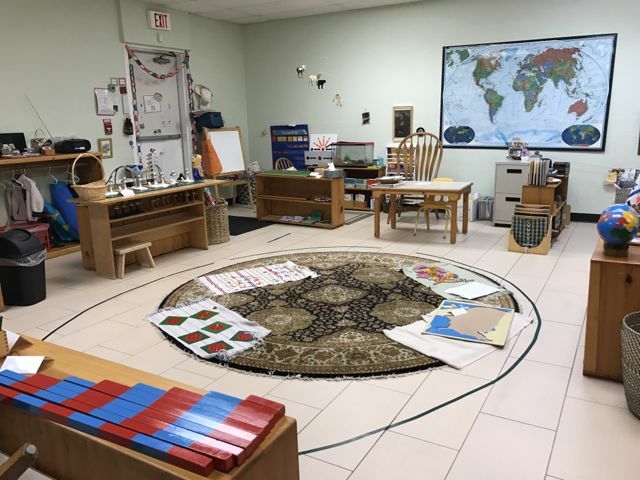 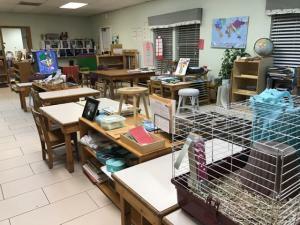 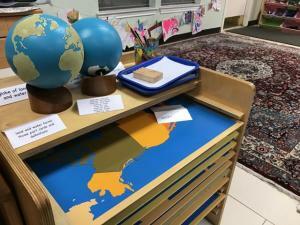 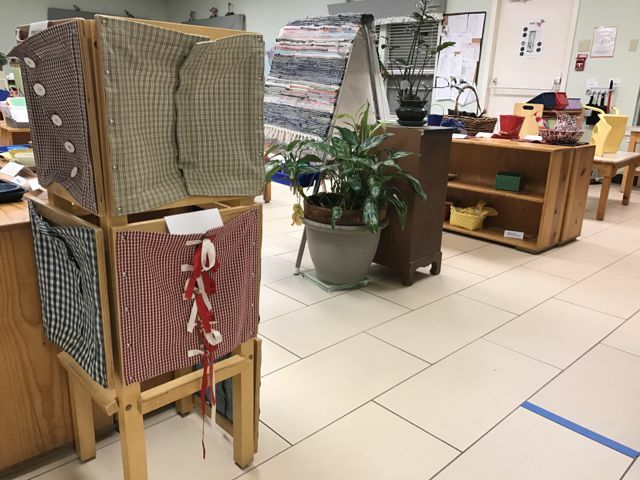 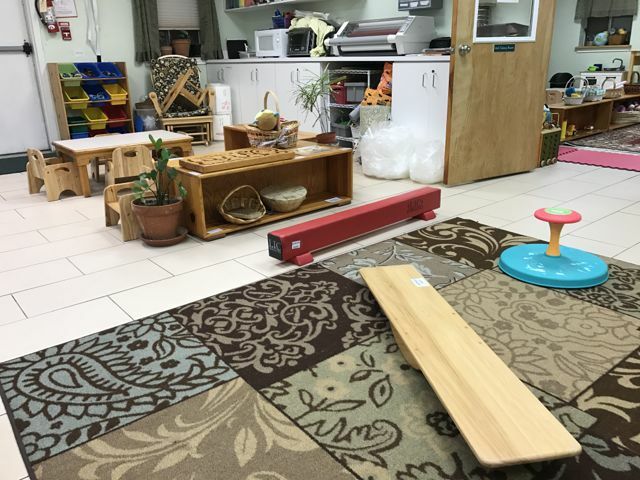 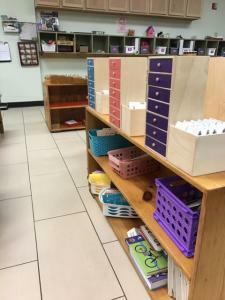 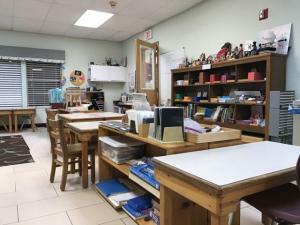 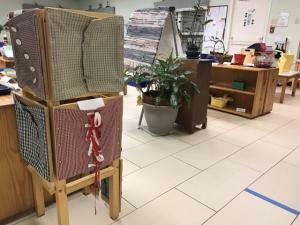 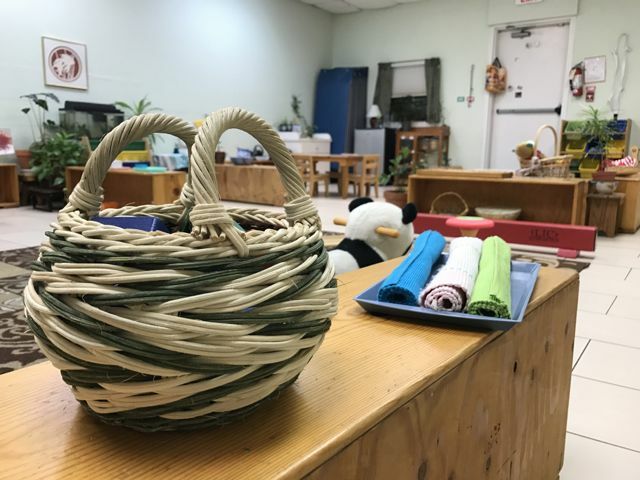 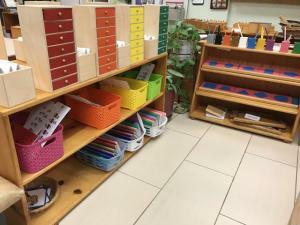 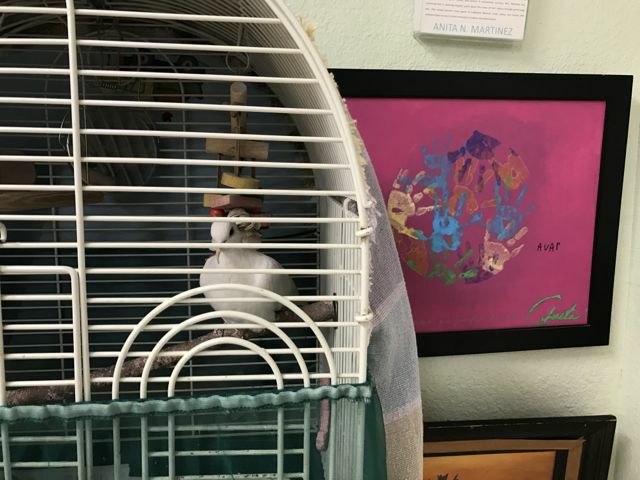 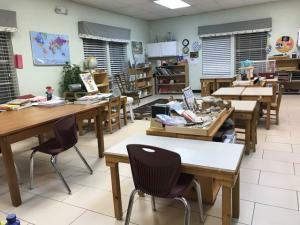 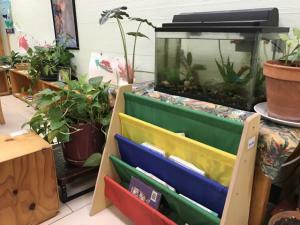 The Montessori environment provides a great deal of materials for students in an organized manner that is accessible to the specific needs of each classroom. 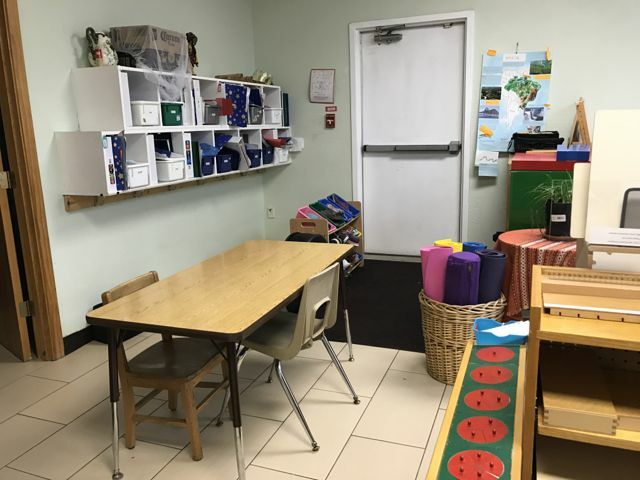 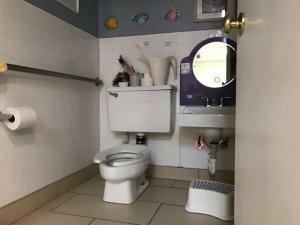 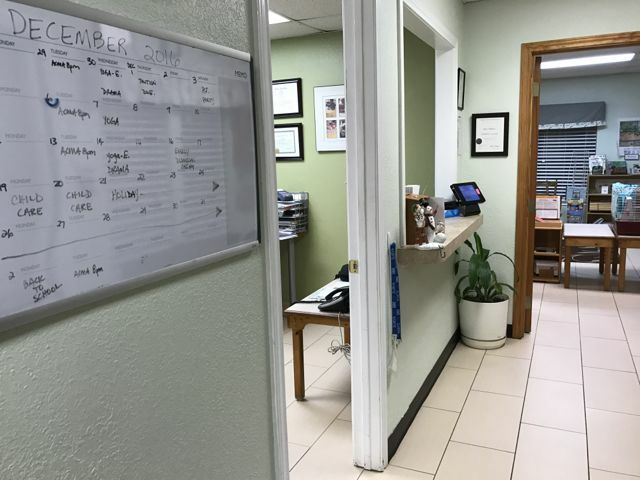 To this goal, you will notice that shelving, tables, restrooms, sinks and seating is sized to the heights of the children being served in each classroom and made of durable materials safe for handling and movement. 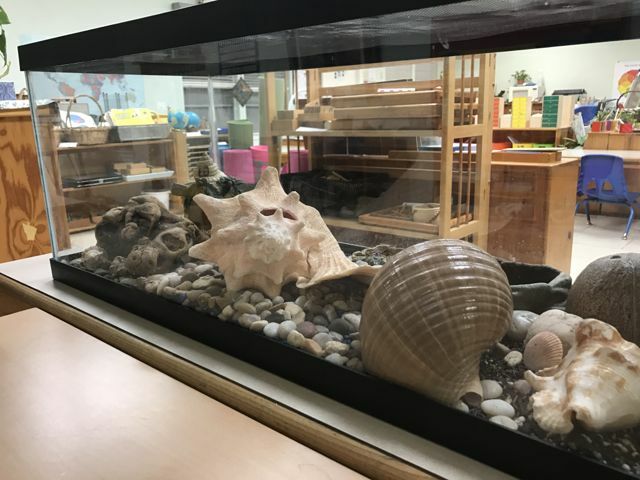 We take pride in ensuring students feel free to explore and express the natural energy of childhood curiosity in a familiar environment. 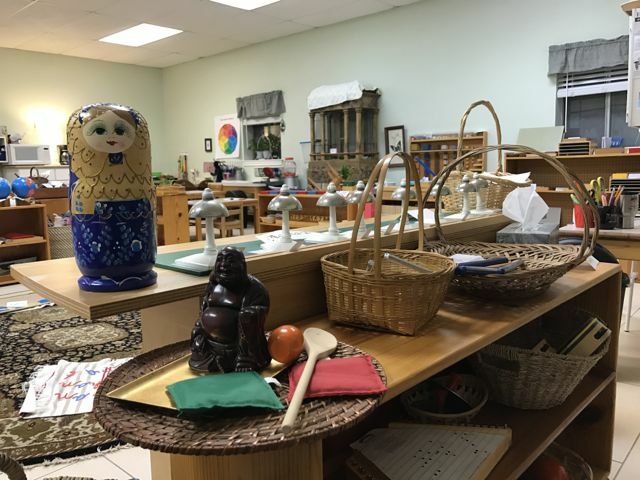 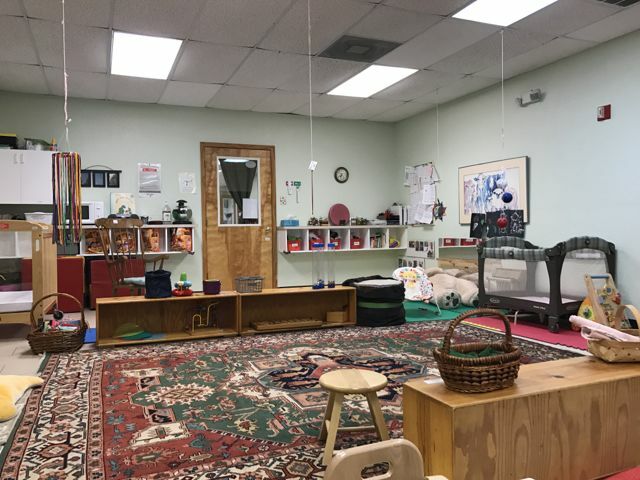 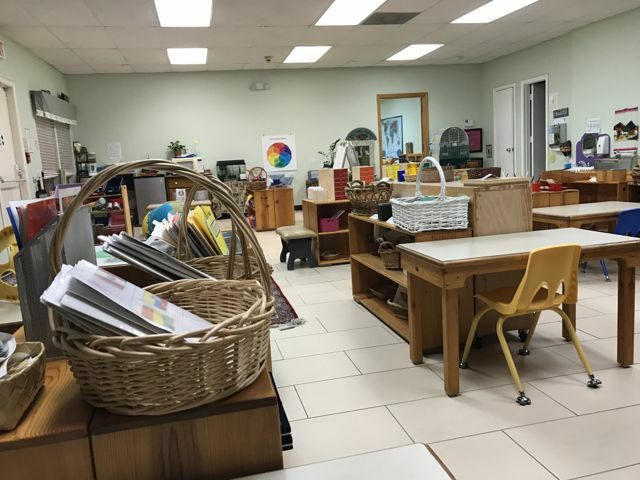 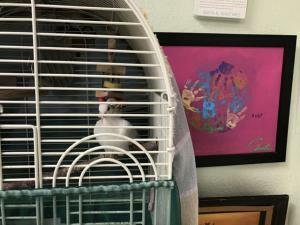 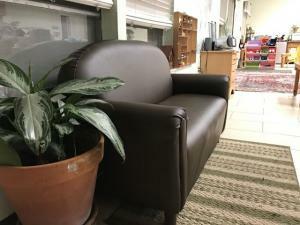 Schedule a tour to see the ArborCreek Montessori School environment in person and meet our staff. 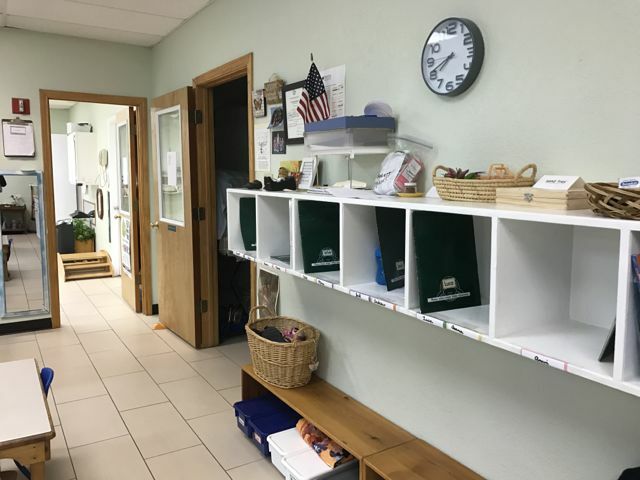 Contact information is available here.